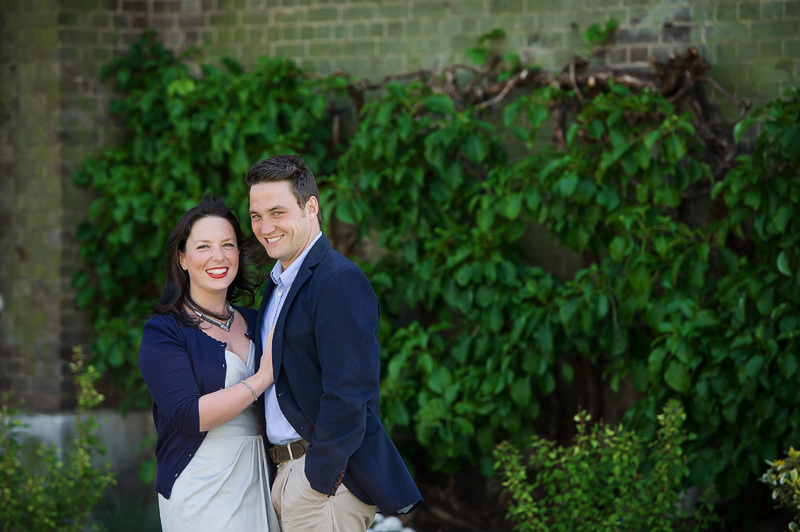 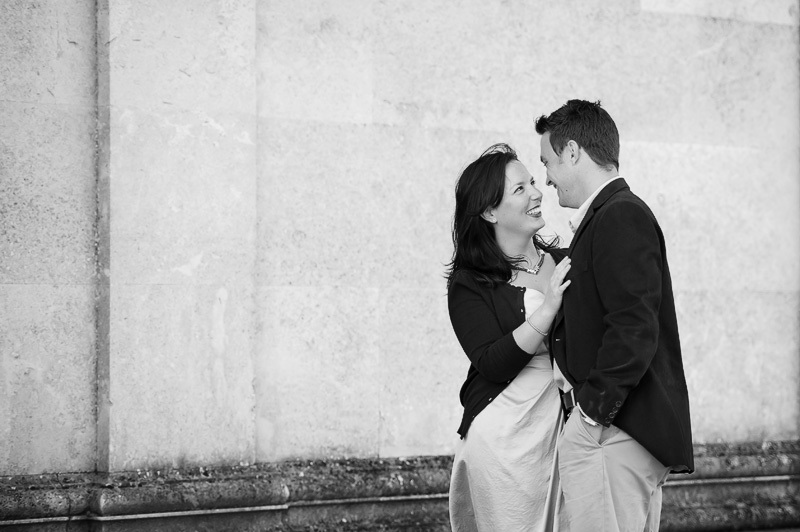 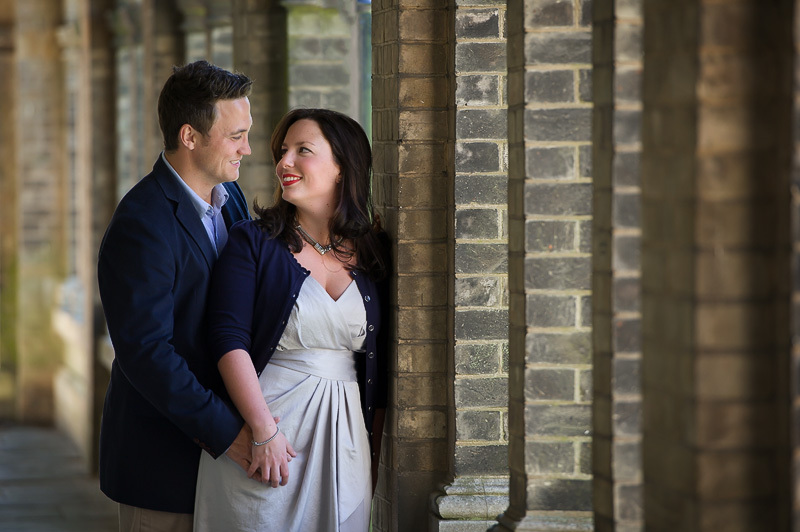 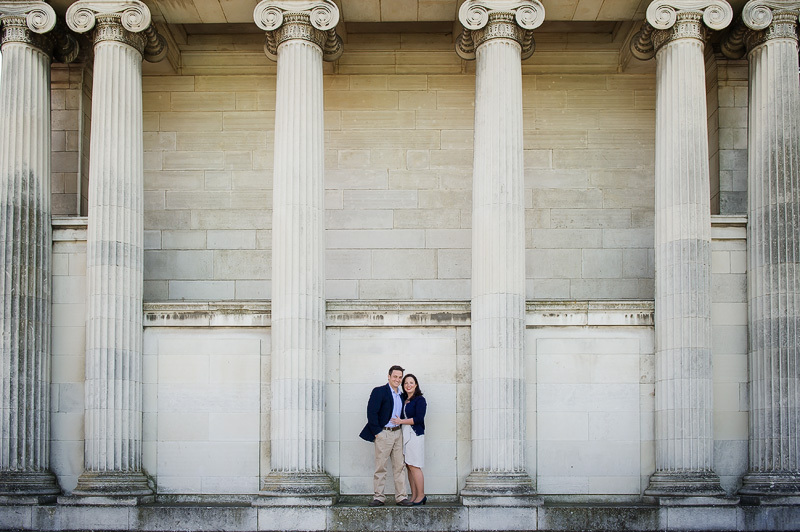 I recently met up with Gareth and Adele who will soon be getting married at Haileybury College in Hertfordshire and for once it wasn’t raining, windy but no rain!! 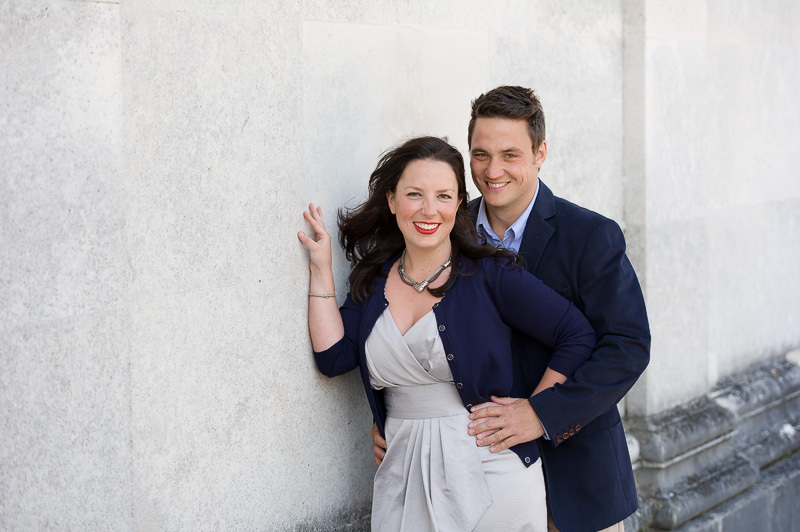 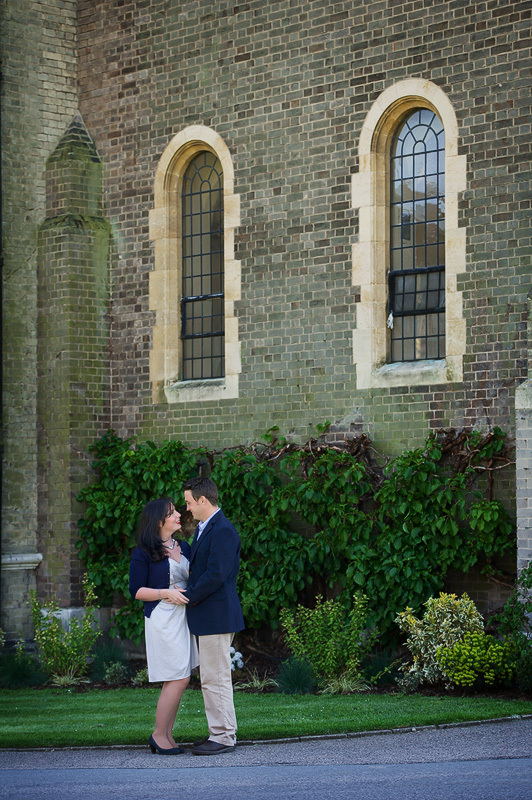 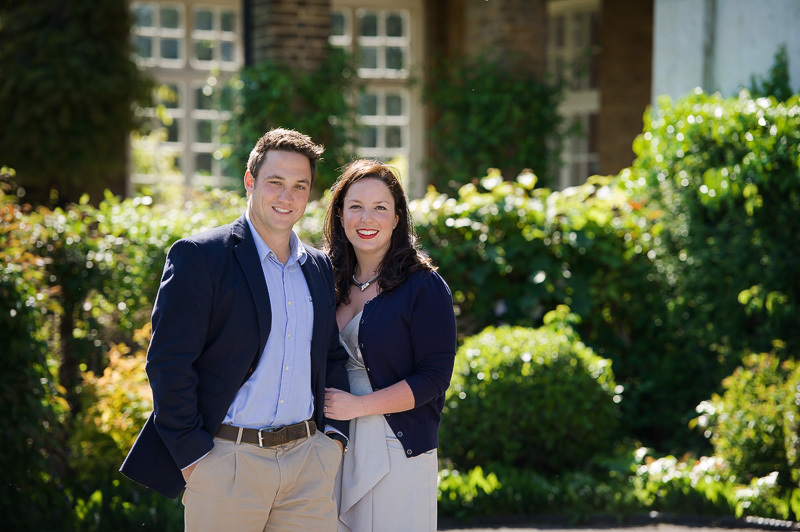 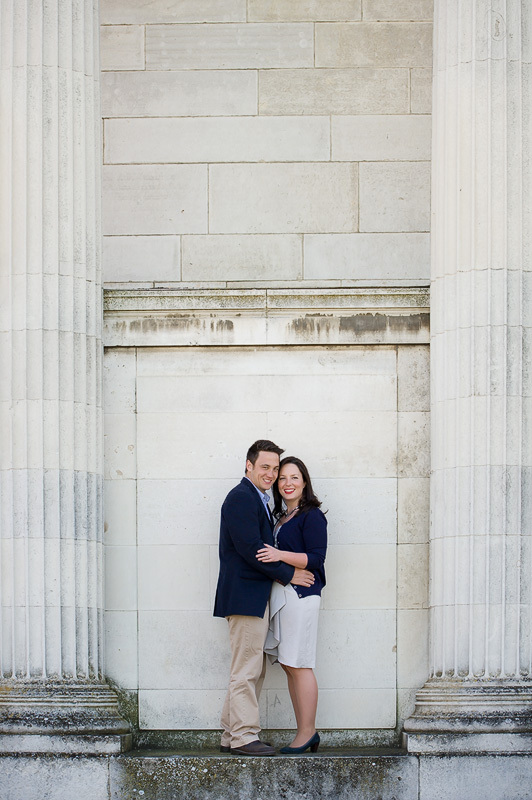 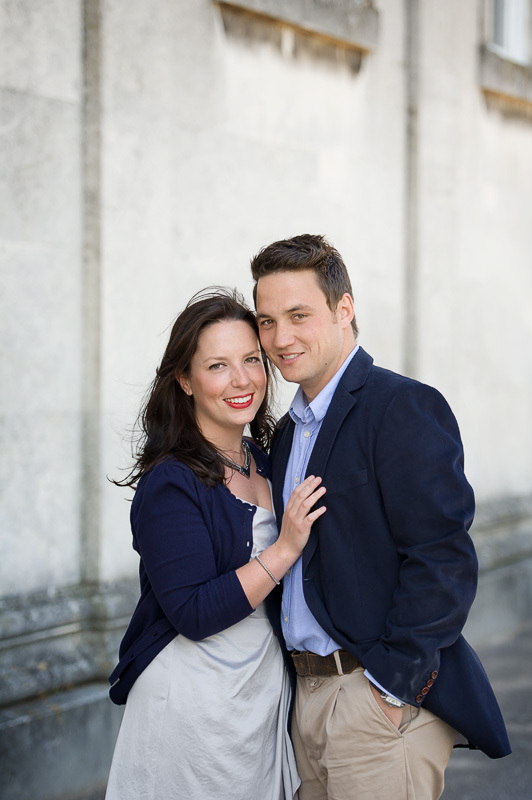 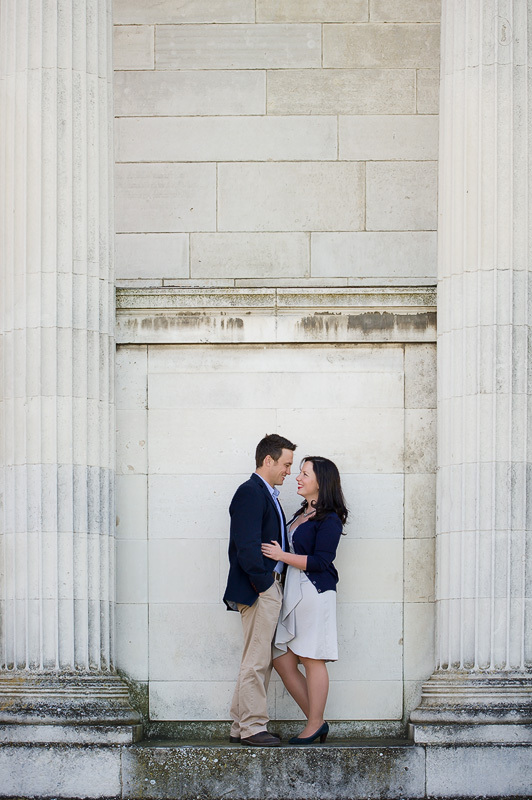 Haileybury is a beautiful place with stunning grounds and a VERY nice chapel, not to mention Gareth and Adele who are just great so really looking forward to their wedding! 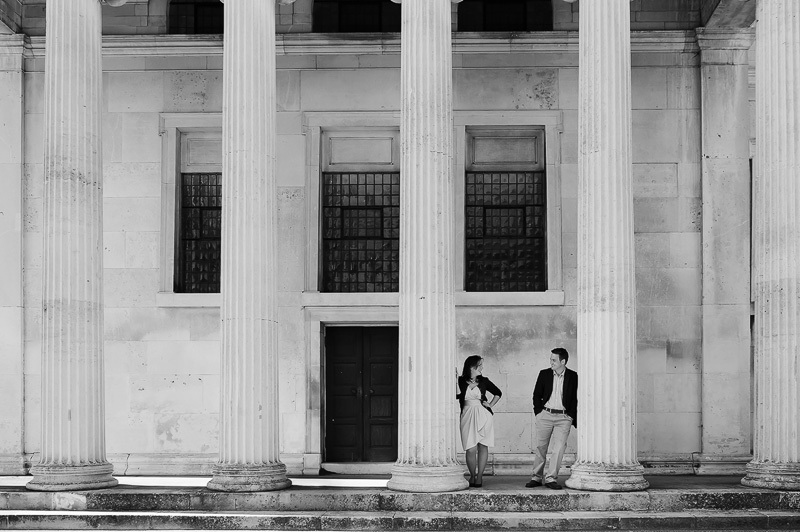 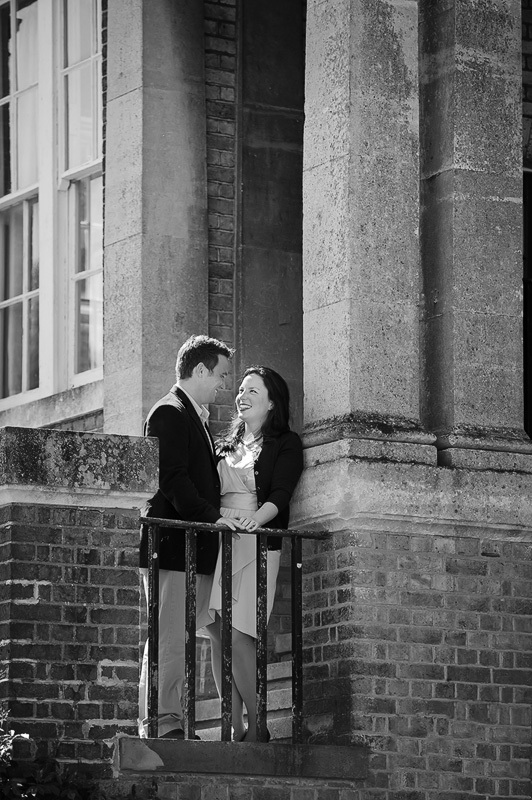 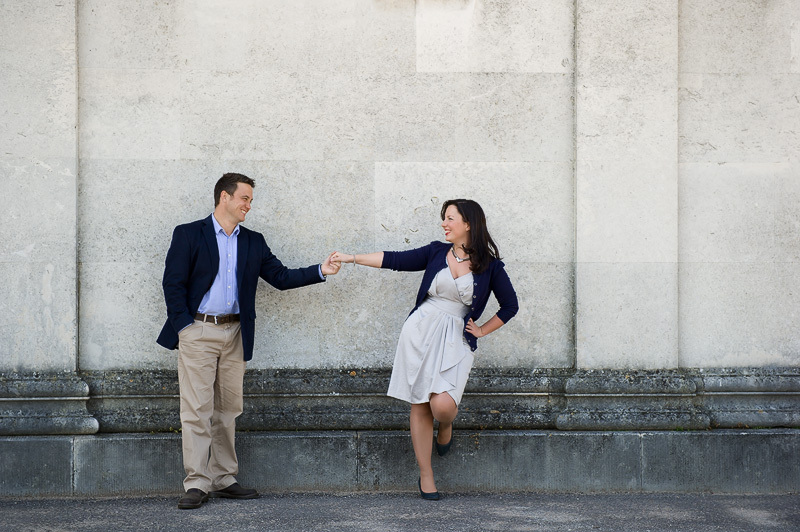 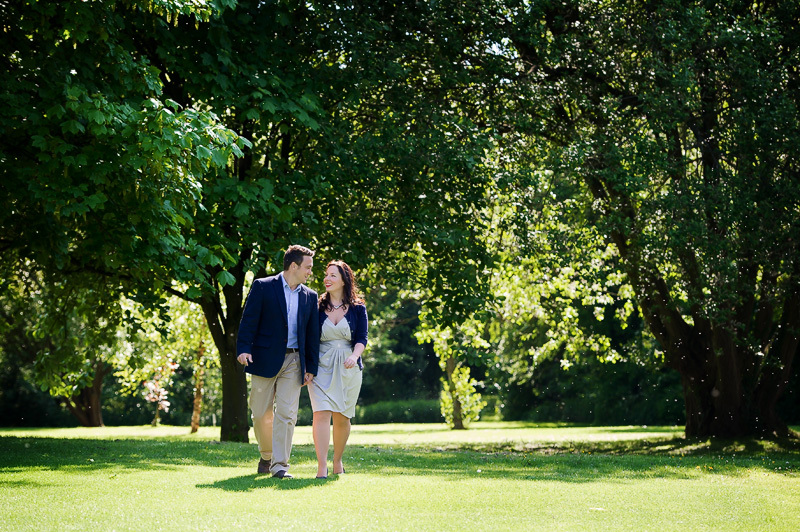 So we had a walk around Haileybury grounds and took a few photos whilst going over their plans for their wedding day, one of the images below will be chosen, printed and presented as a signing board at their reception for their guests to sign, a nice keepsake!